 Strictly Stereo is an independent hi-fi dealer based in Mellor in Cheshire. Our aim is to help you to maximise your enjoyment of your music and movie collection. We offer a carefully selected range of speakers, electronics and accessories from leading brands including Amphion, Auralic, Bluesound, Convert, Dutch & Dutch, Exogal, Exposure, Hegel, Grado, Innuos, Melco, Mytek, Neat Acoustics and Tellurium Q. We provide honest and straightforward advice on equipment selection and setup and we would be happy to answer any questions you have. Call us on ‭0161 917 0642, email us at info@strictlystereo.com or contact us using our online form. If you are buying a hi-fi for the first time, you will be amazed at the difference that a really well sorted system can make. If you are a long-time hi-fi enthusiast, we can offer advice on how best to upgrade or extend the capabilities of your existing system. We offer free delivery and free 30 day returns on every product we sell, so you can try out our products in your own home 100% risk free. We will match any competitor's offer, including sale prices. We will also offer a generous trade-in allowance for your quality used equipment. We have unrivalled expertise in music streaming and digital audio. We can answer any questions you have about streaming, ripping and managing your music.